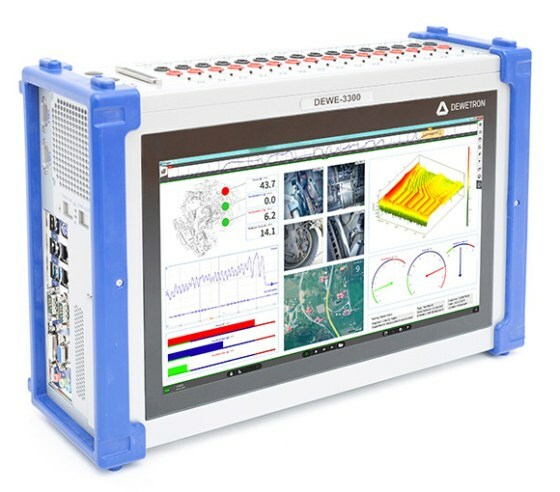 This mobile data acquisition system measures up to 16 isolated signal inputs synchronously with counters as well as digital I/Os, video or GPS info. The single channel, analog high-speed isolation amplifiers have an analog ±5 V output and provide a bandwidth up to 2 MHz. DAQP amplifiers are single channel, dynamic isolation amplifiers with bandwidth up to 300 kHz, an analog ±5 V output and RS-485 interface. PAD amplifiers are quasi-static isolation amplifiers with sampling rates up to 12 Hz, isolation up to 350 VDC and internal 24 bit A/D converter per channel. 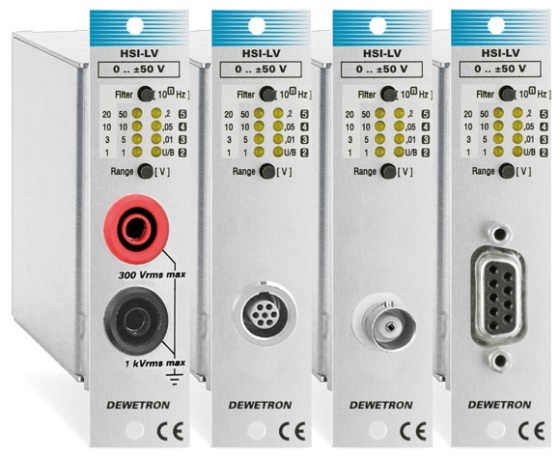 All have multiple input channels and a RS-485 interface for configuration and data transfer. 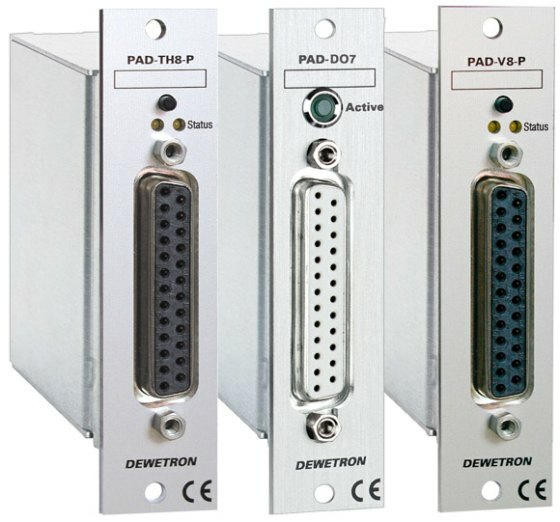 Connect external, multichannel modules and combine analog signal conditioning and A/D converter in an extreme rugged box which can be daisychained. Choose between different ORION boards with different resolution and sampling rates for simultaneous sampling with separate A/D converter per channel.